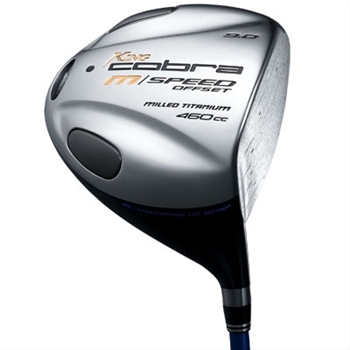 Cobra is among the fastest growing golf club brands in the industry, experiencing significant market share increase within its metal woods and irons category. Cobra’s mission is to make the game more enjoyable for golfers by offering quality performance and innovative technology-based products at a fair price. Cobra products are designed for the ‘average, avid’ golfer, with performance goals of distance, greater accuracy and forgiveness.